Accepted by the Georgia Construction Industry Board for ALL Georgia Electrical Contractors!Accepted by the Georgia Construction Industry Board for 4 hours of Continuing Education for all Georgia Electrical Contractor license holders. Upon completion, you will be able to download your certificate of completion immediately! Educational and entertaining Continuing Education courses for the absolute lowest price. Article 100 – Article 450. Accepted by the Georgia Construction Industry Board for ALL Georgia Electrical Contractors!Complete using your Phone, Tablet, Laptop, or Desktop Computer! Complete using your Phone, Tablet, Laptop, or Desktop Computer! Approved for ALL Georgia Electrical Contractors!Certificate will be available to download immediately! Educational and entertaining Continuing Education courses for the absolute lowest price. 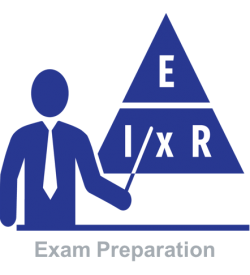 This course will provide the 4 hours of continuing education required to renew your Georgia electrical contractors license. 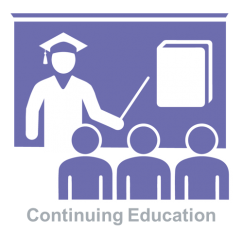 This Georgia Electrical Continuing Education Course is accepted by the Georgia Board of Construction Industry to provide the 4 hours of continuing education required to renew your Georgia electrical contractors license. This electrical continuing education course will cover all required topics required by the Georgia Board of Construction Industry, including changes made to the National Electrical Code. Once you have completed the course your certificate of completion will be available to download immediately! Is this Georgia Electrical Continuing Education Course accepted by the Georgia Board of Construction Industry? Yes! 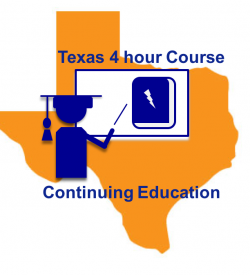 This Georgia Electrical Continuing Education Course is accepted by the Georgia Board of Construction Industry for 4 hours of continuing education required to renew your Georgia electrical contractors license. What topics are covered? Are they all required? 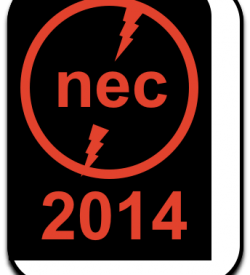 This Georgia Electrical Continuing Education Course covers changes made to the 2017 National Electrical Code. Do I have to complete this course in one sitting? No! you can come and go as you please, complete the course at your own pace! We save your progress when you leave and once you return you can continue right where you left off! Do I need any references while taking the course? No references are required. They will all be on the screen as you go through the course. I don’t have a copy of the 2017 National Electrical Code. Where can I purchase one? We can help with that too. Classes4contractors.com has partnered with Amazon.com to help you get access to all of the books you might need. Just CLICK HERE TO GET STARTED!